We’re very happy to announce the launch of the fresh redesign of our website! We’ve redesigned the site so you could easily see everything we have to offer and also as a way to stay in touch and keep the communication going between us. Also, we love Facebook, Twitter, Instagram, etc…. 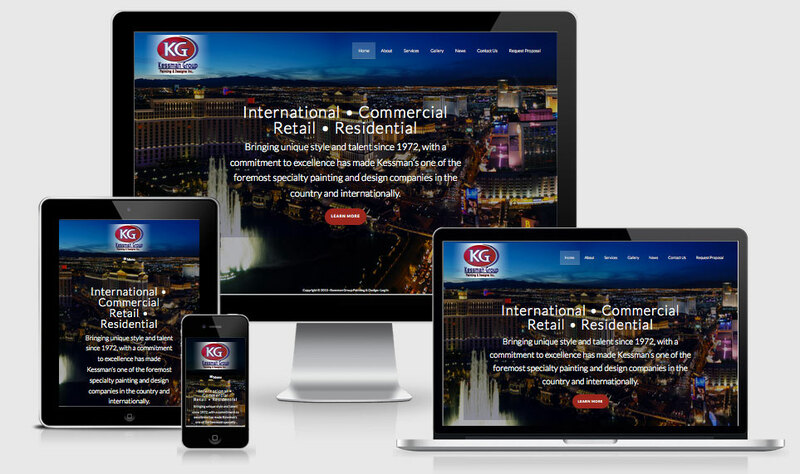 Connect with us on those sites and that will also help you keep up with everything that’s going on at Kessman Group!